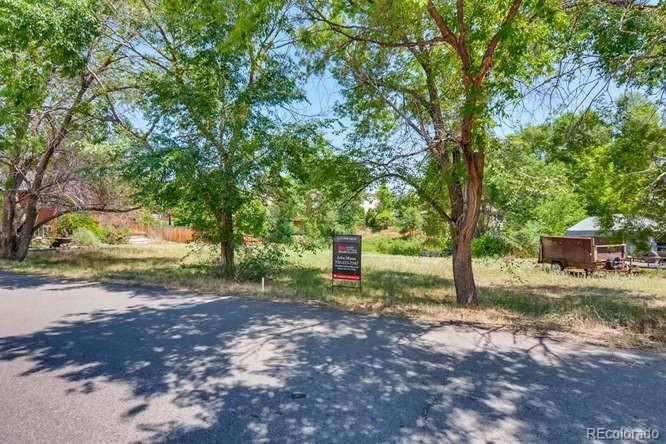 This enchanting lot located in the Meadowbrook Heights neighborhood offers tons of potential, and is a wildlife lover's dream! To the northeast offers an ever so gentle slope to the wetlands where one could see themselves surrounded by nature's beauty every day. Mature trees line the front or southwest edge of this magnificent property so if seclusion and tranquility is something you're looking for, then look no further! Conveniently nestled for easy commuting near HWY C470 and Wadsworth Blvd and is a stone's throw away from your favorite local restaurants and shopping markets. This gem is the last of its kind and won't last long!Let's build your dream home today!